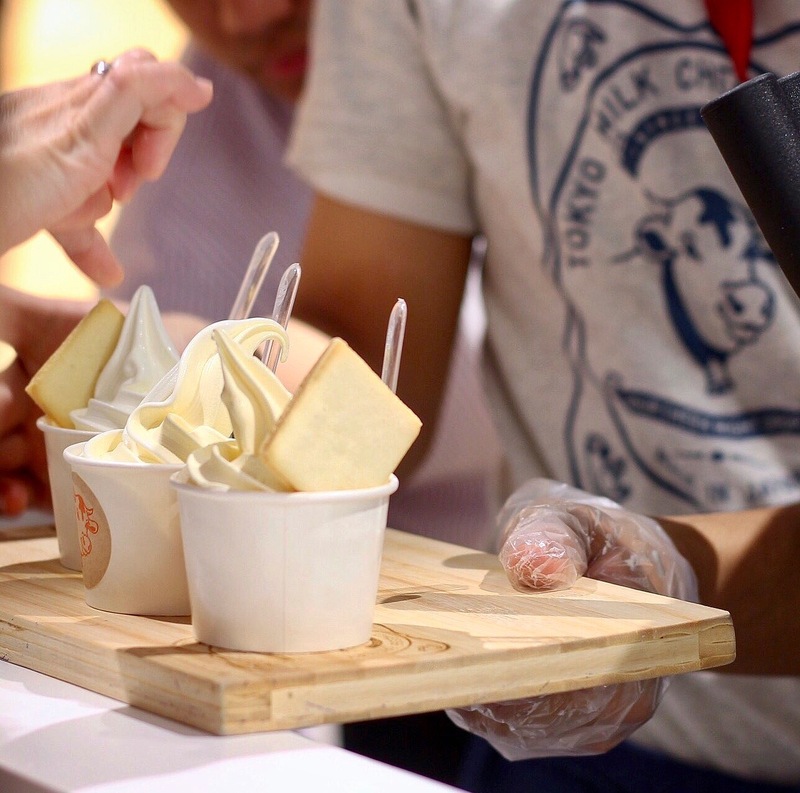 Tokyo Milk Cheese Factory has been raved about by the foodie community for so long because of their precious cheesecakes and cheese biscuits. Now that almost everyone has experienced one of Tokyo's finest, I must admit that all the buzz has toned down, but no for long as this franchise from Japan unleashes their own devilish cheese ice cream. 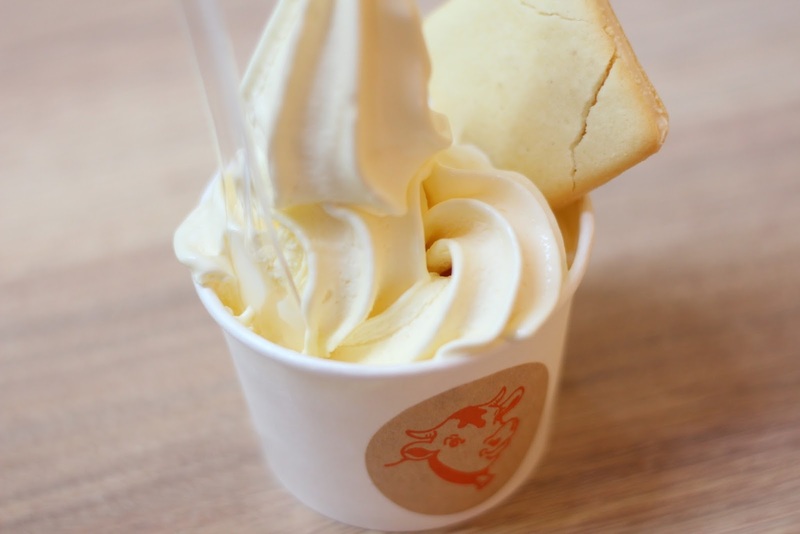 For P130, you can get your hands on their Milk ice cream, made from mascarpone cheese and jersey cow milk. Their cheese flavor is at P150, which is a beautiful combination of gouda cheese and cream cheese. You can also opt to have the mixture of both the milk and cheese for P150. Tossing in another P50 will get you a piece of their salt and camembert cookie, and P100 for their cheesecake. 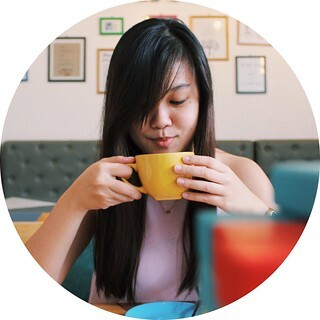 For a total cheesy experience, you can get a cup of their ice cream with both the cookie and the cheesecake as add-ons, for a price of P280. When I visited their branch at Powerplant Mall, I was both thrilled and nervous. Thrilled because I've been really wanting to try their ice cream, and nervous that they might not have it on that day. As I arrived, I asked the lady in the shop for a cup of their soft serve. To my surprise, she told me to come back at 3pm because that's the time they will serve them. So we went for a little walk and came back at exactly 3pm and there was a line already. Not to worry, it wasn't that long. I was supposed to order the combo with both of the add-ons, but they didn't have the cheesecake then :( So I settled for a cup of the cheese ice cream a cookie. The taste was divine! This is what I've always wanted in an ice cream. It was really rich and creamy, and the taste of the cheese was bold. And the cookie tasted excellent as well, nothing similar to anything in the metro. Pricing was a bit steep, but I enjoyed it too well that 1 cup was definitely not enough. I'll be back to try this again, but only if they have their cheesecake ready for me.